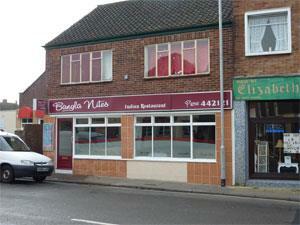 Bangla Nites in Gorleston-on-Sea near Great Yarmouth is an Indian restaurant serving a great range of authentic and imaginative traditional Indian dishes using fresh, quality ingredients and minimal additives. From Great Yarmouth follow signs for Gorleston-on-Sea. Bangla Nites is located just beyond the traffic lights/crossroads at the end of the High Street.